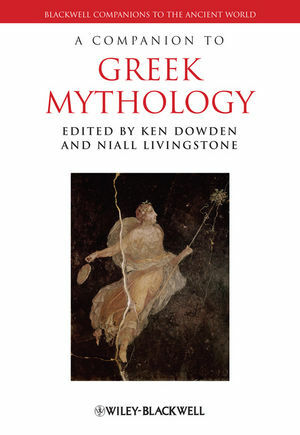 A Companion to Greek Mythology presents a series of essays that explore the phenomenon of Greek myth from its origins in shared Indo-European story patterns and the Greeks’ contacts with their Eastern Mediterranean neighbours through its development as a shared language and thought-system for the Greco-Roman world. Ken Dowden is Professor of Classics and Director of the Institute of Archaeology & Antiquity at the University of Birmingham. He is the author of Uses of Greek Mythology (1992), European Paganism (2000), and Zeus (2006). Niall Livingstone is a Senior Lecturer in Classics at the University of Birmingham. He is the author of Isocrates’ Busiris (2001) and, with Gideon Nisbet, a forthcoming book on Greek epigrams.